A man in his 30s who was injured during an attack in Killorglin, Co Kerry early yesterday has died in hospital. The man, who was named locally as Stephen O'Connor, from Glencar, was critically injured during an incident outside a fast-food outlet at around 2.20am. Mr O'Connor had been on a life-support machine at Cork University Hospital since yesterday. The results of a post-mortem examination will direct the course of the garda investigation. An incident room has been set up at Killorglin Garda Station, and an appeal for witnesses has been renewed. 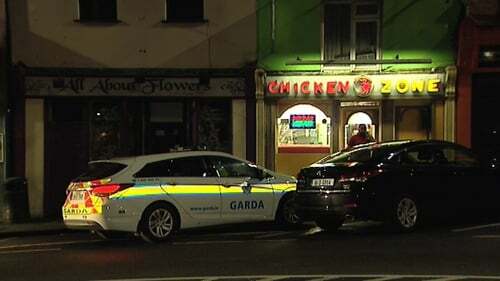 Gardaí believe that there were a large number of people in the area when the assault occurred. They have appealed to any witnesses, including taxi drivers and other motorists with dashcam footage, to contact them.